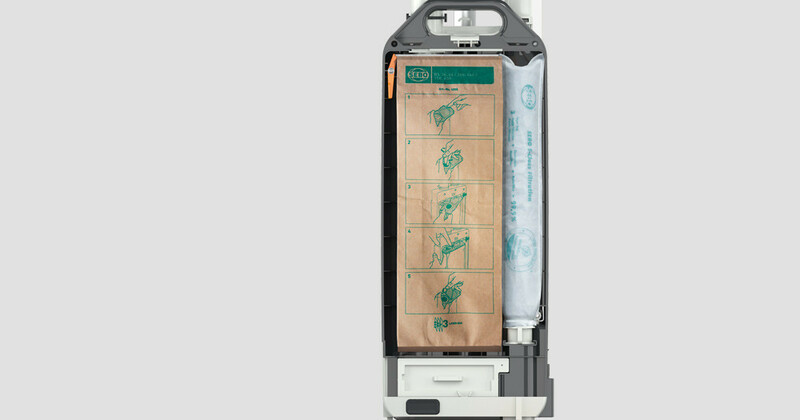 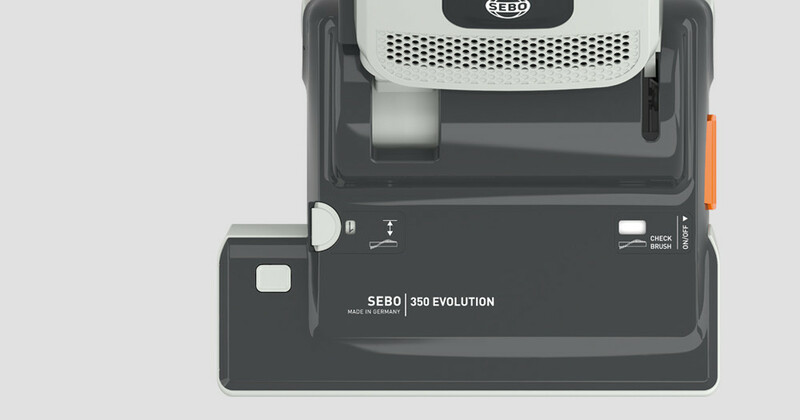 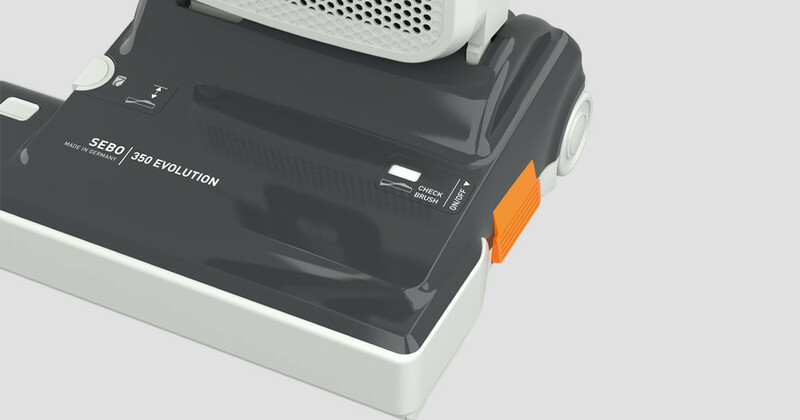 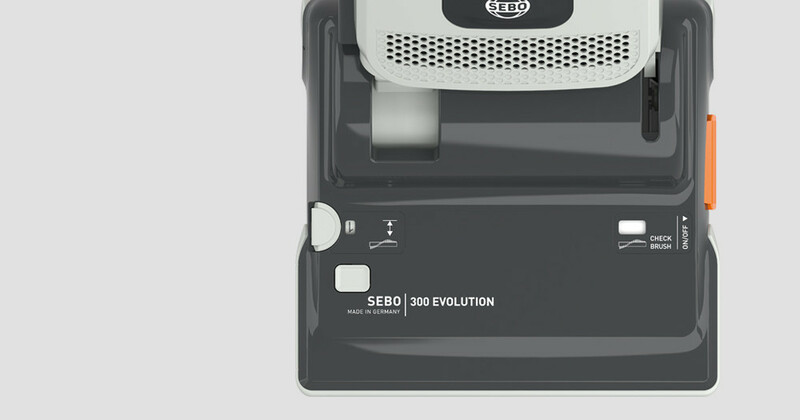 The SEBO EVOLUTION offers innovative features that simplify the user's cleaning tasks, while also saving time and costs related to machine service and maintenance. 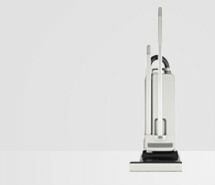 Its light handle weight ensures easy control and smooth manoeuvrability - even for longer work periods. 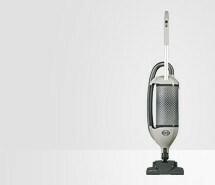 The handy wand and integrated suction hose are immediately ready to clean hard-to-reach areas or typical above-the-floor items, such as furniture. 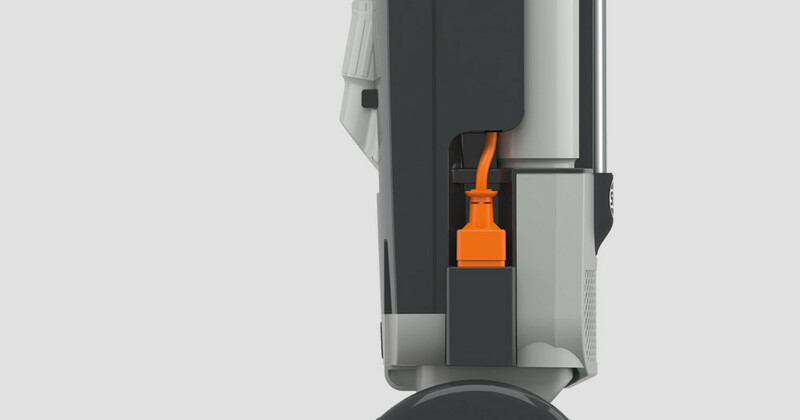 Full-size crevice and upholstery nozzles are neatly and conveniently stored on the backside of the machine. 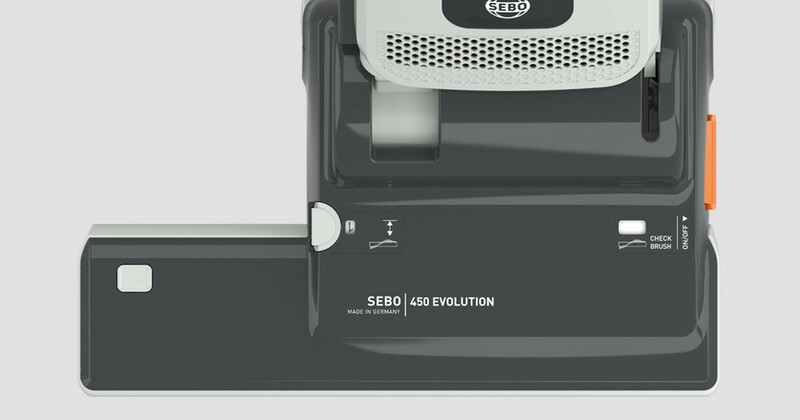 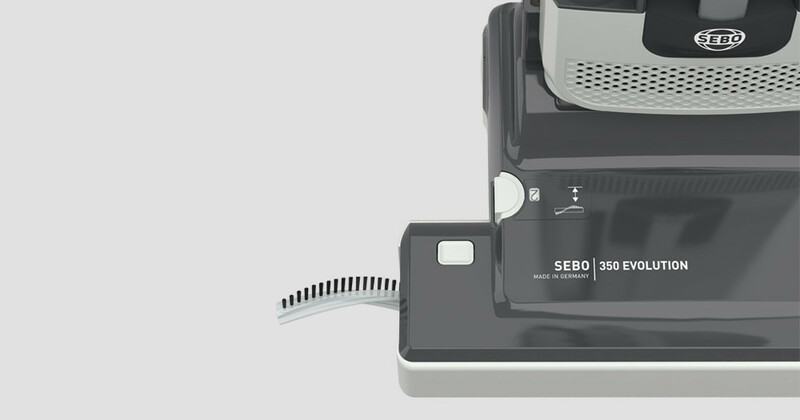 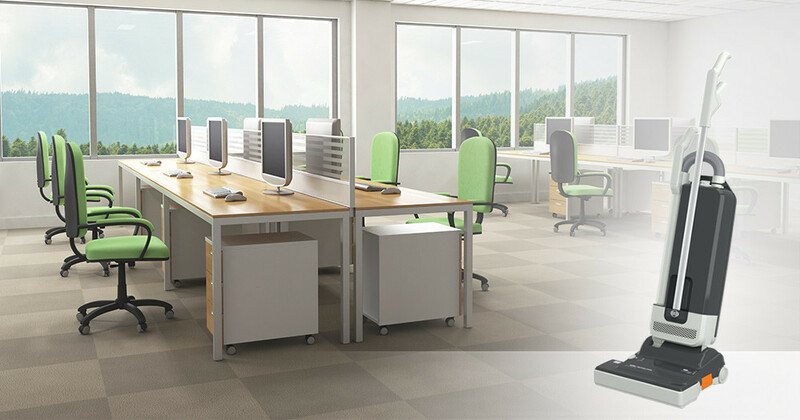 The SEBO EVOLUTION stands out due to its sophisticated solutions, such as an overload-secure foot pedal, quick access to all parts and properly placed ergonomic handles. 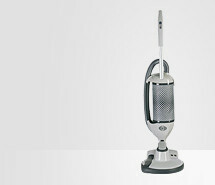 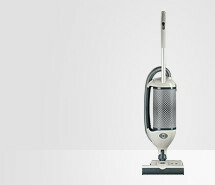 And, of course, it fulfills the requirements of the European Ecodesign Directive for vacuum cleaners.